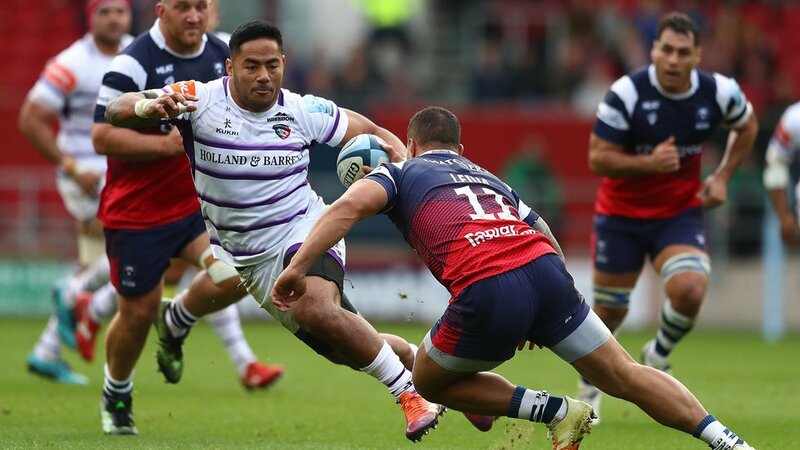 Manu Tuilagi's barnstorming try in Saturday's Gallagher Premiership game against Bristol Bears at Ashton Gate has been shortlisted for the Round 9 Citizen TRY of the Week. 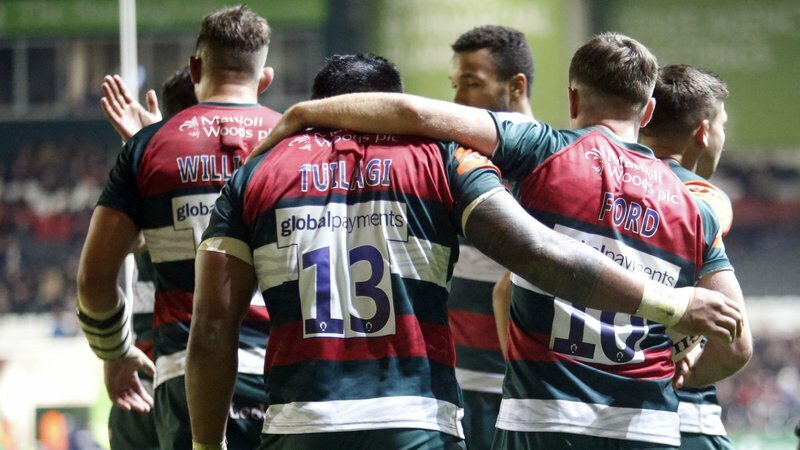 Tuilagi crossed for the try after making a barnstorming run for the line in the 15th minute thanks to a brilliant offload from Adam Thompstone 25m out. 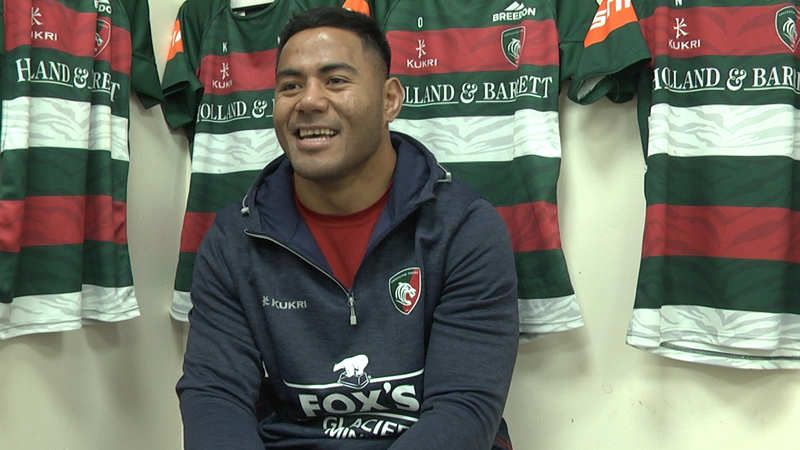 Watch the try below and click here to vote for Manu. Voting closes at midnight this Wednesday, December 5 with the winner announced at midday on Thursday, December 6.